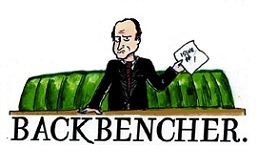 The Backbencher – We must fight immigration fiction with facts. We must fight immigration fiction with facts. Daniel Pryor interprets Lord Ashcroft’s recent poll as a wake-up call for the advocates of immigration. The majority of people in this country believe that immigration has produced more disadvantages than advantages. This miserable statistic was revealed in the release of Lord Ashcroft’s immigration poll, along with news that a shocking 79% of people support the Home Office’s ‘Go Home’ ad vans. The poll’s results are an immensely depressing read for any advocate of relaxing immigration controls, and provide concrete evidence that the public are largely unaware of (or unwilling to acknowledge) the overwhelming evidence for immigration’s net fiscal benefits. I have previously written for the Adam Smith Institute on the specific case of Romanian and Bulgarian immigration, and the misconceptions surrounding migrants from these countries apply equally to immigration to the UK in general. 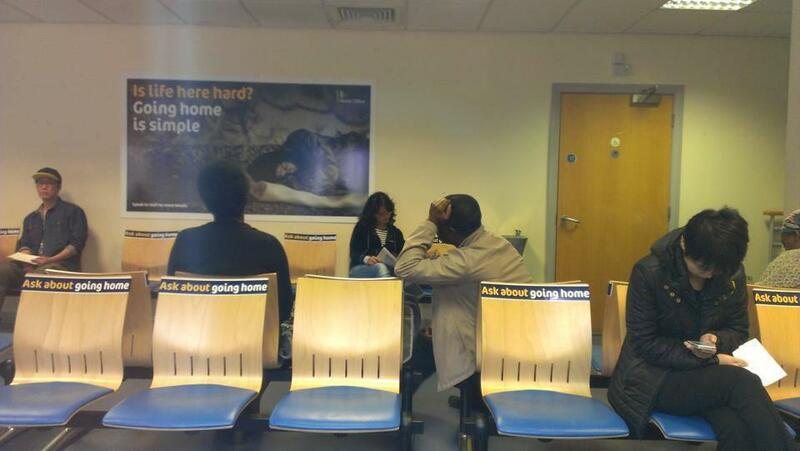 Compared to native Britons, immigrants are less likely to strain health services, claim benefits or utilise social housing. They address labour shortages, help to make our goods cheaper, and complement native-born workers by doing the jobs that others are unwilling or unable to do. Immigrants appear to make no difference to crime levels, possess an above average grasp of entrepreneurship, and have little to no impact on wage levels (mainly due to the fact their demand for goods and services pushes up the demand for labour). These empirical facts must be stated again and again, with equal fervour to that of immigration’s opponents.